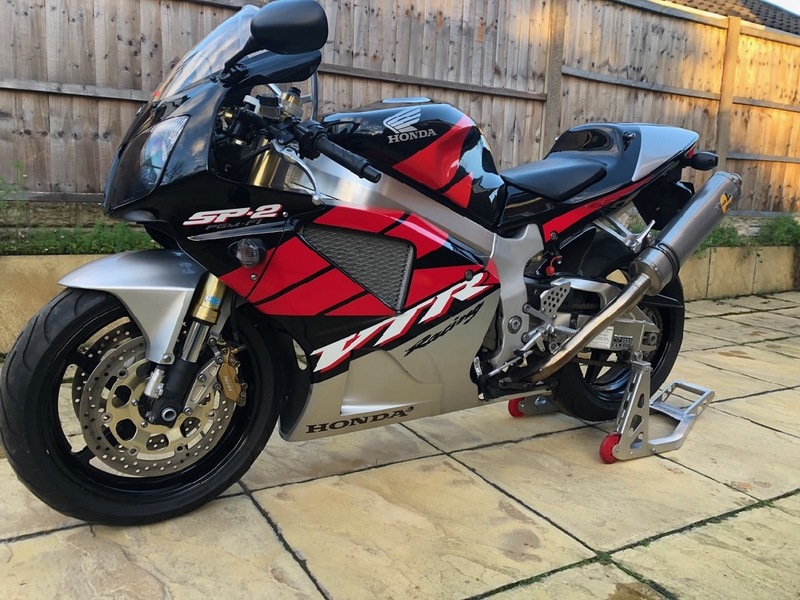 Classic Super Bikes: classic motorcycles for sale, classic motorcycles wanted & classic motorcycles sourced. 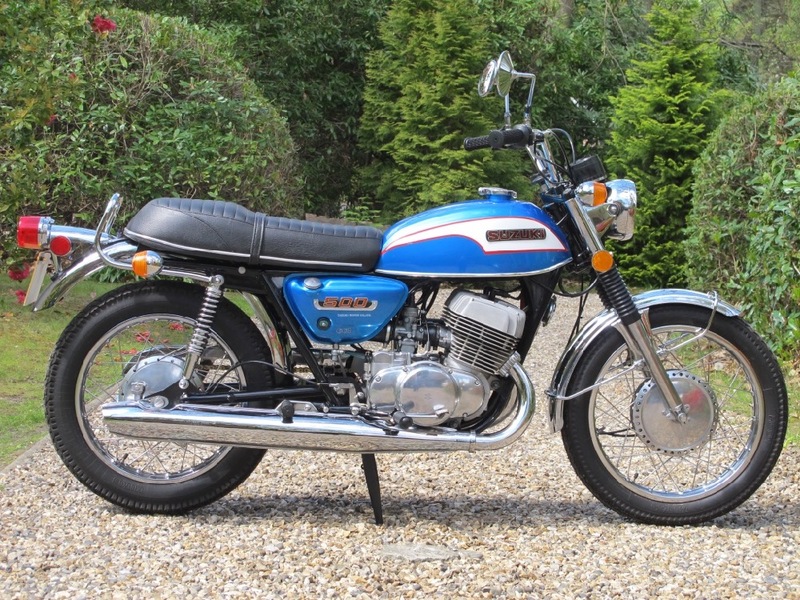 Classic motorcycles for sale. 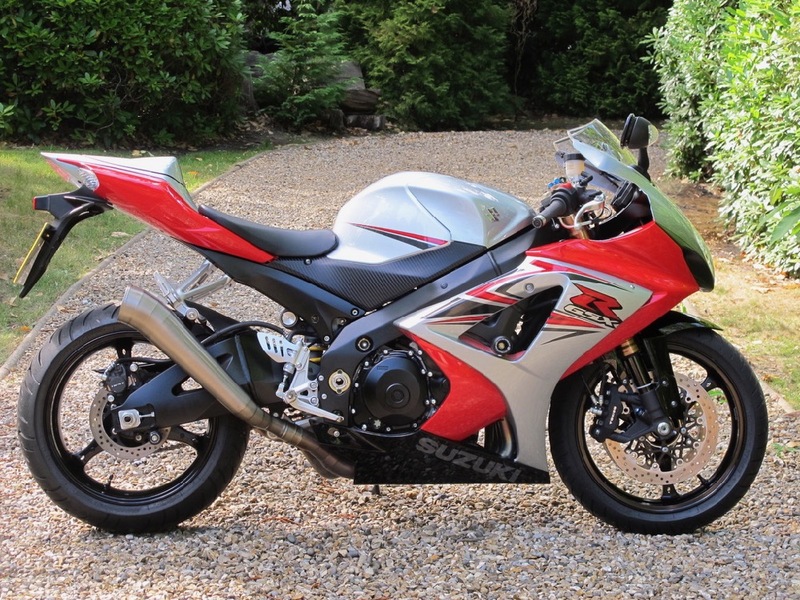 Buy from Classic Super Bikes from anywhere in the world. 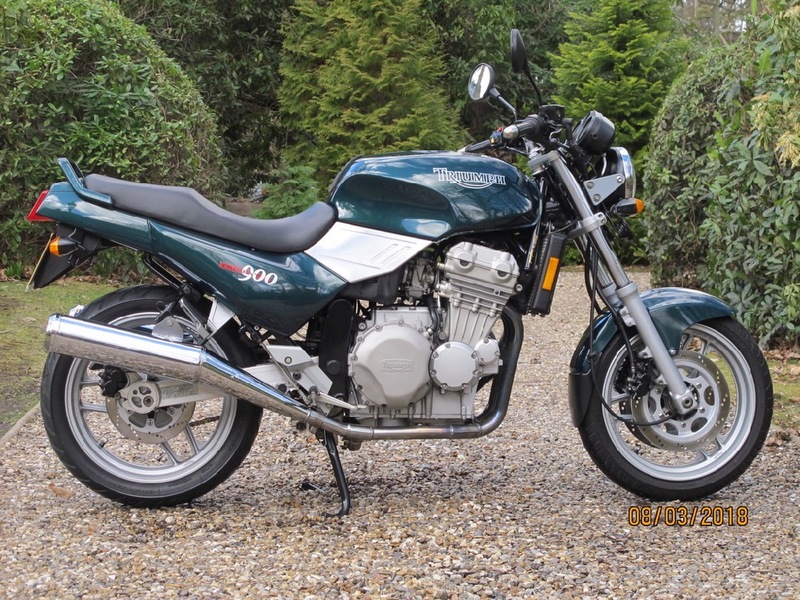 Classic motorcycles wanted. 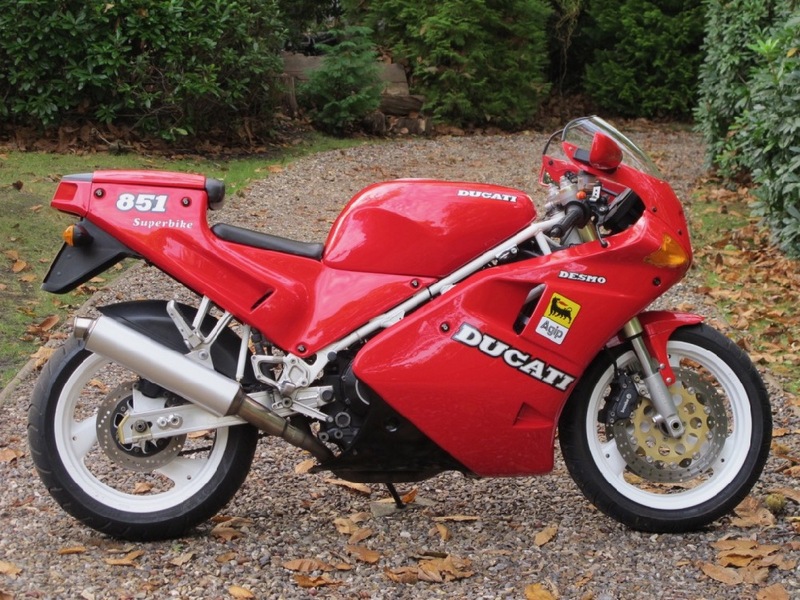 Sell your Classic Bikes to Classic Super Bikes easily and hassle-free. 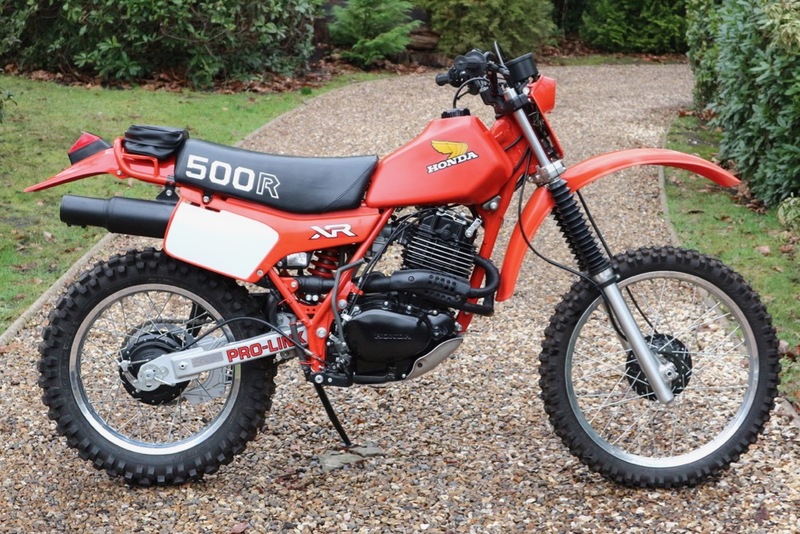 Classic motorcycles sourced. 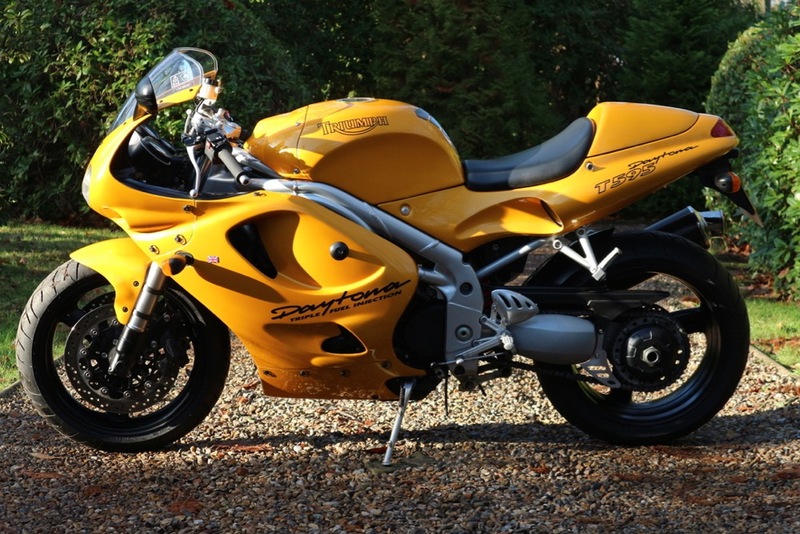 Find the Classic Bike of your dreams at Classic Super Bikes. 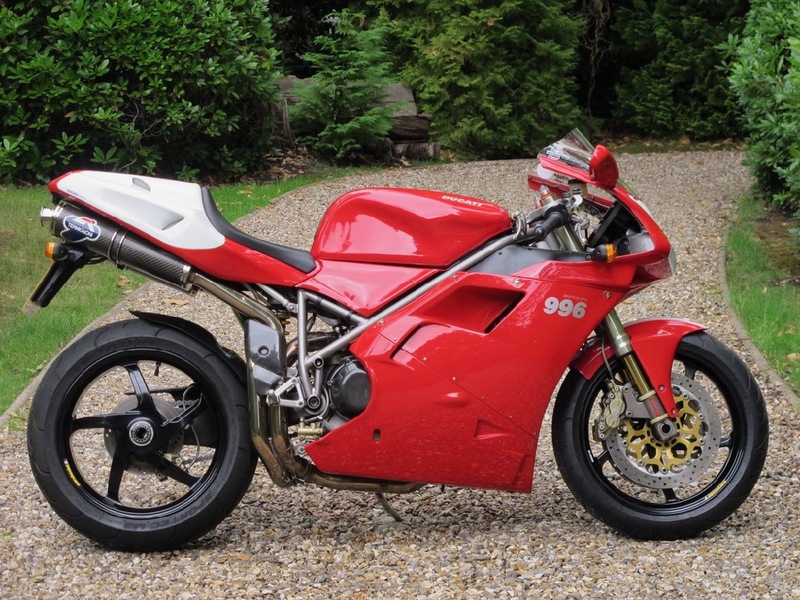 At Classic Super Bikes we specialise in offering the finest classic bikes for sale. 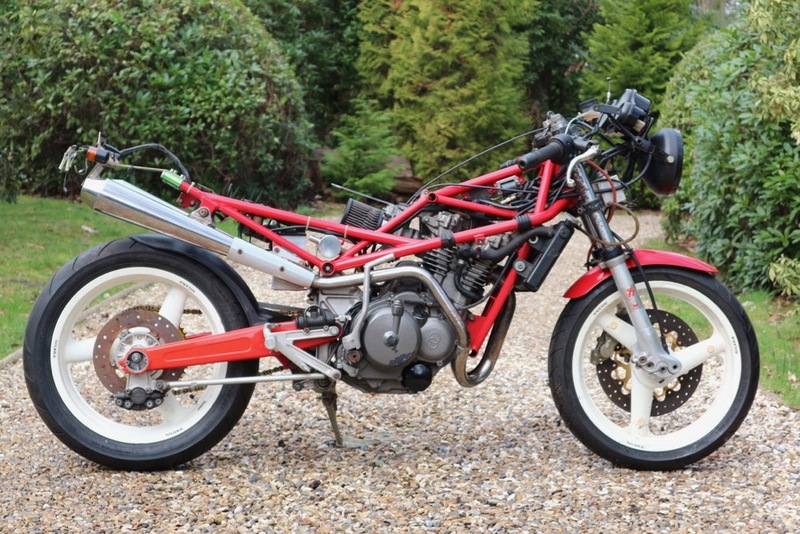 So if you are looking for antique British singles, iconic Italian v-twins or emerging classic Japanese triples or fours; from A7 to Z1; we aim to provide a good choice of quality classic bikes for sale ! 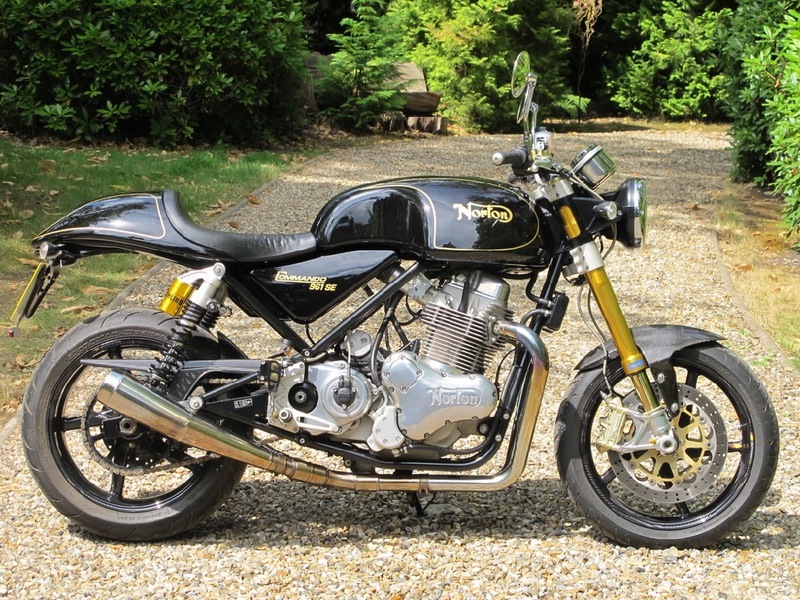 Our experienced team at Classic Bike Workshop provides quality technical solutions for classic motorcycles, from engine rebuilds to complete classic bike restorations. We live and breath classic motorcycles at Classic Super Bikes and Classic Bike Workshop. 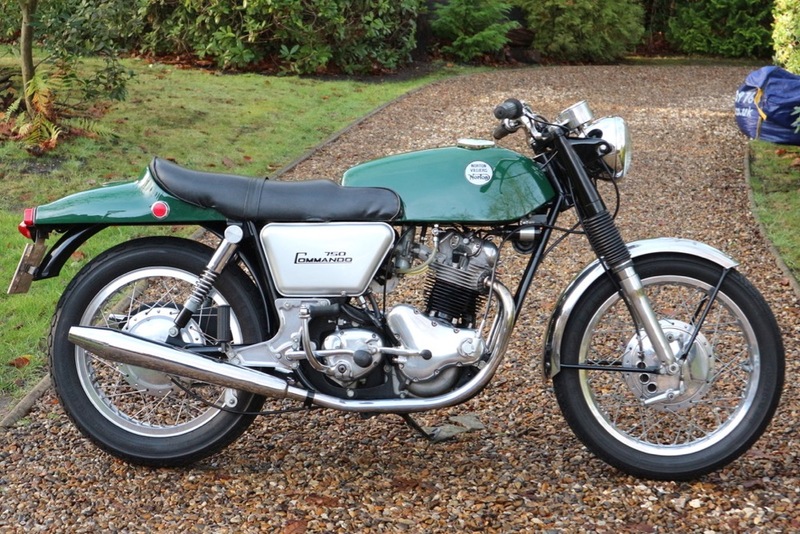 We love and cherish, fix and fettle, ride and enjoy classic bikes all year round. 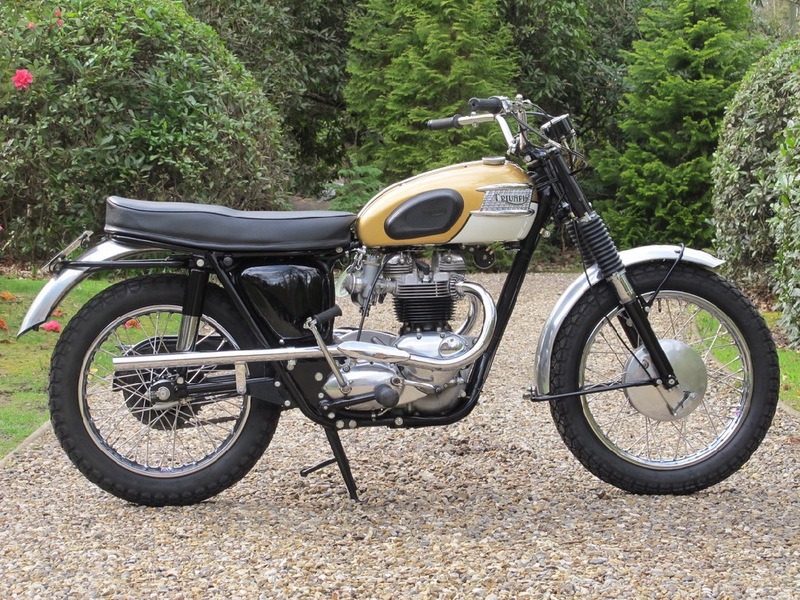 From oily-rag original machines to concours restorations, we constantly strive to find, maintain and even create the best classic motorcycles for sale in the world. 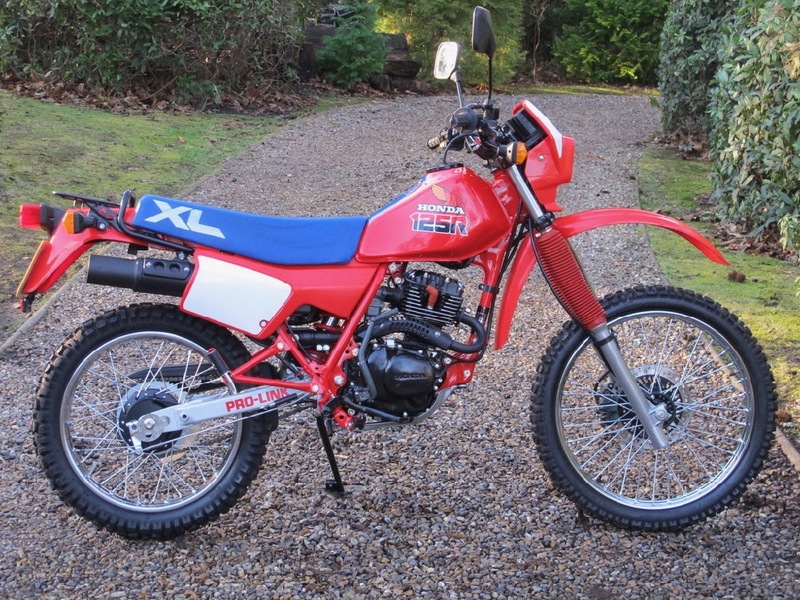 If you’re selling; classic motorcycles wanted and if we haven’t got exactly what you want; classic motorcycles sourced . You will find us honest and straightforward to deal with so please get in touch..